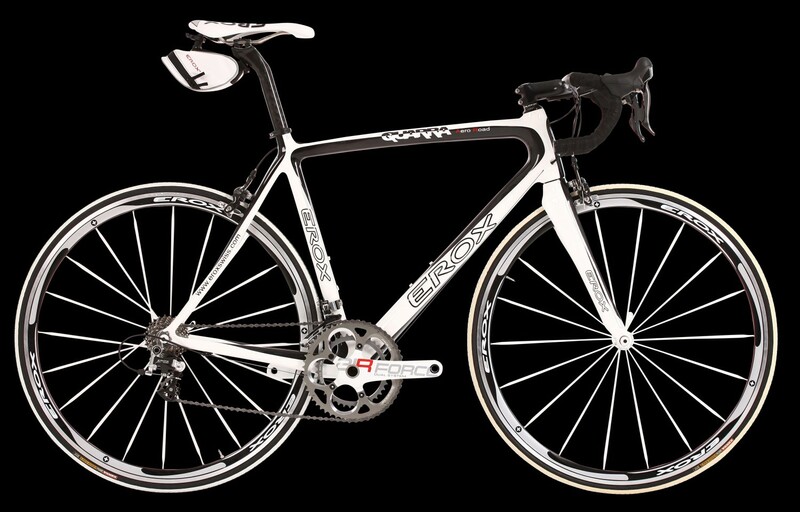 The EROX Quarra Aero Road has been developed for cyclists who want an elegant and modern road bike – with maximum comfort. This quality is achieved thanks to the conical and long control tube, whereby the driver achieves a rather upright sitting position without many spacers under the stem. The best comfort and aerodynamics in the same time, that’s the advantage of this EROX. The asymmetrical steering area with 1.5 “bottom and 1.1 / 8” bearings lowers the weight while maximizing the transmission of power and increasing the stiffness. The concept allows higher power in both climbing and fast descents. The asymmetric steering tube with 1.5 “bottom and 1.1 / 8” bearings lowers the weight, maximizes power transmission and increases the stiffness of the head tube. 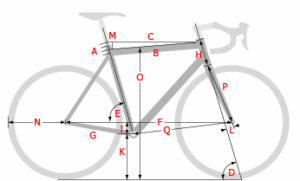 Assembled by experts with best bike fitting knowledge!